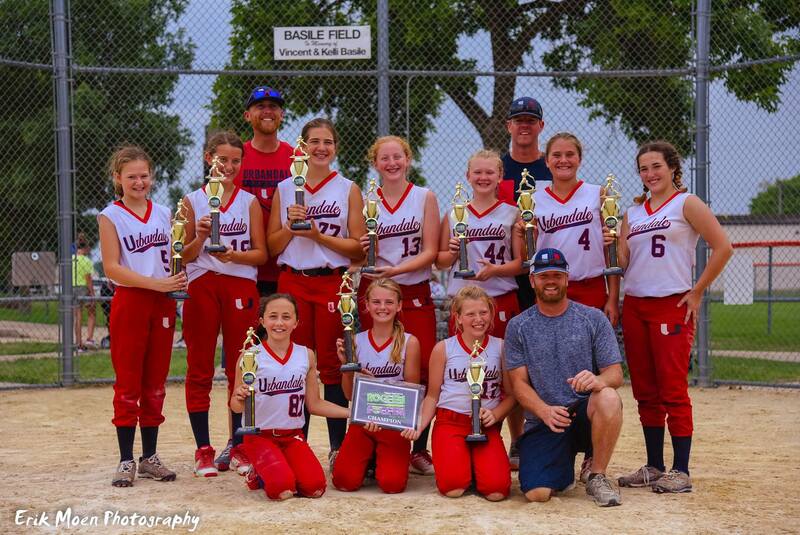 Welcome to the website of the Urbandale Girls Recreation Association (UGRA). 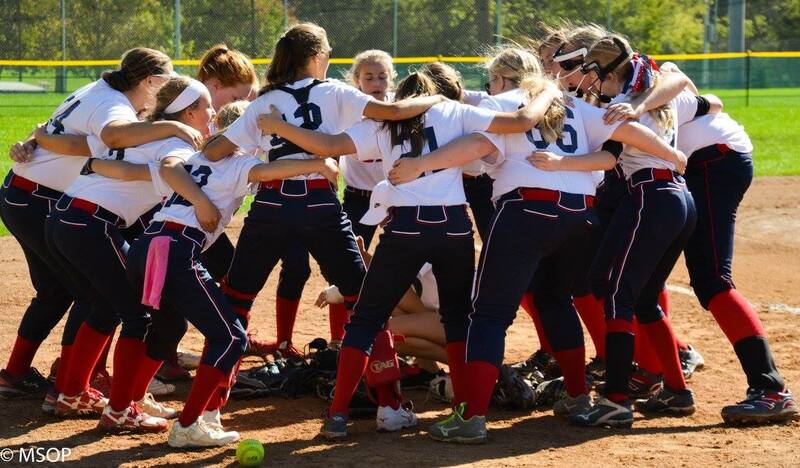 We hope you are able to find the information you need on the sports programs our organization offers to the girls of Urbandale. 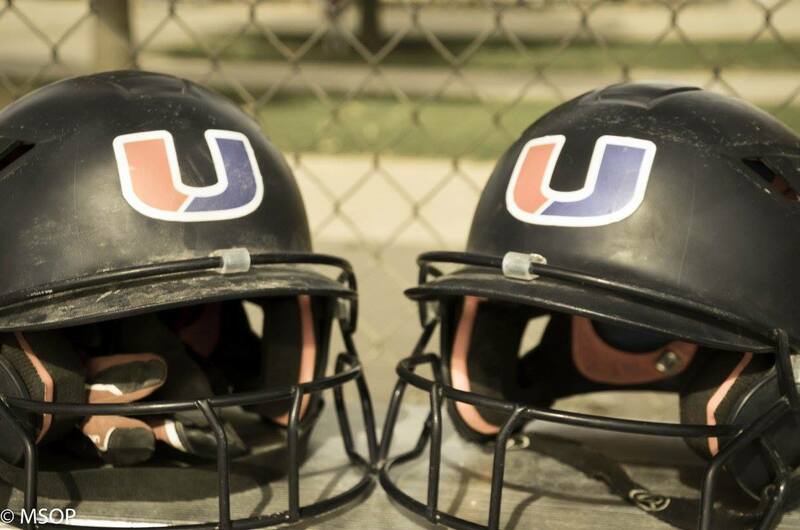 UGRA provides recreational sports (Volleyball and Softball) to the girls of Urbandale. 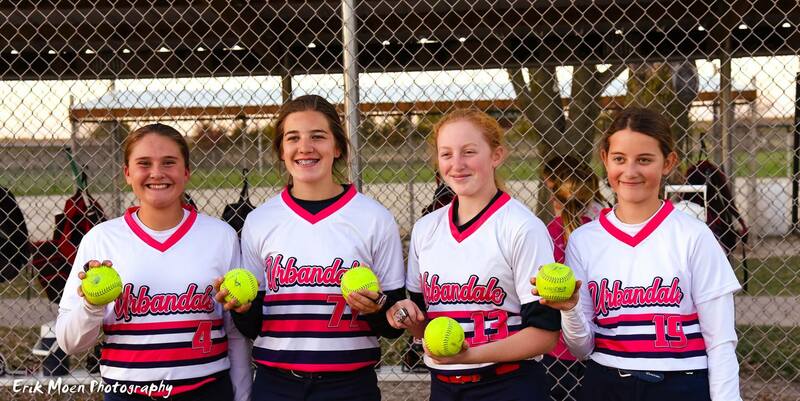 Our intent is to provide structured athletic participation and social interaction for girls that live in or go to school in Urbandale. 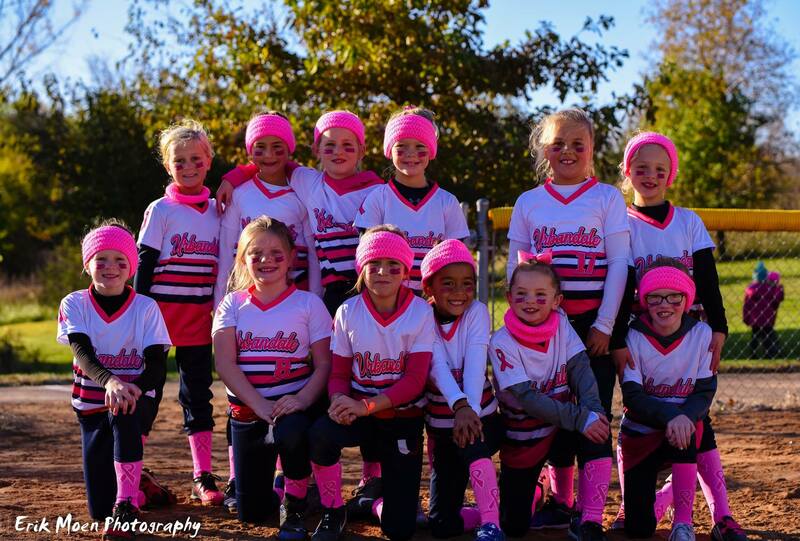 Fundamentals of each individual sport is a focus of our programs, but our main objective is to provide a healthy, safe environment for our girls to have fun with sports. UGRA is a great board and a wonderful place to volunteer your time back to our community. This board is run by up to 24 volunteers that organize leagues and maintain facilities to give our girls the best opportunities to participate in sports and have fun. Although the board members provide many hours of work, there is always a need for more. 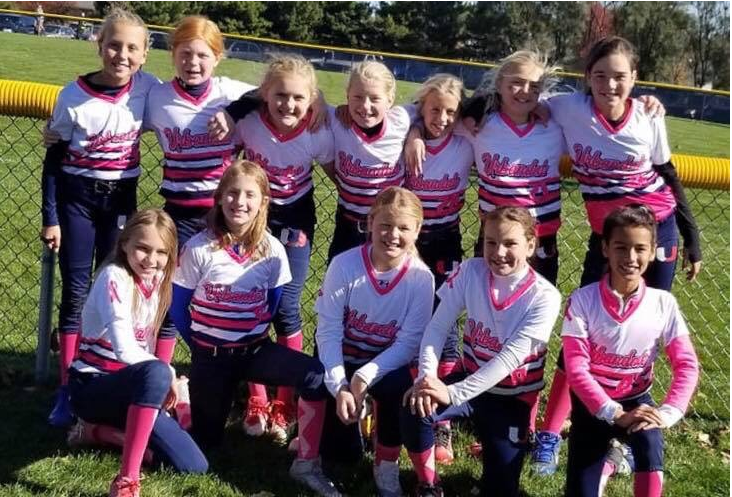 We can not be successful without all the volunteer coaches, scorekeepers, concession stand workers and parents that take their girl(s) to games and practices. Thanks to everyone that make UGRA the great success it is. If you would like to learn more about our board or volunteering with UGRA please contact me by sending an email to Leba04@msn.com. Thank you for being a part of UGRA.